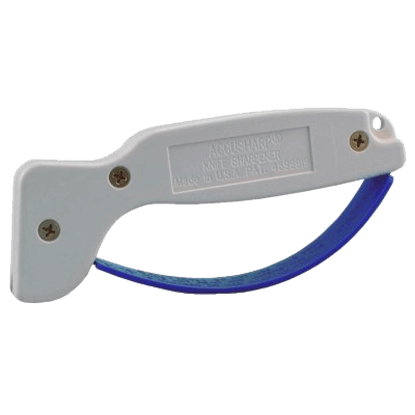 The AccuSharp Knife & Tool Sharpener is designed to sharpen kitchen knives, pocket knives, hunting knives, cleavers, machetes and more. It has two reversible and replaceable diamond honed tungsten carbide sharpening blades. 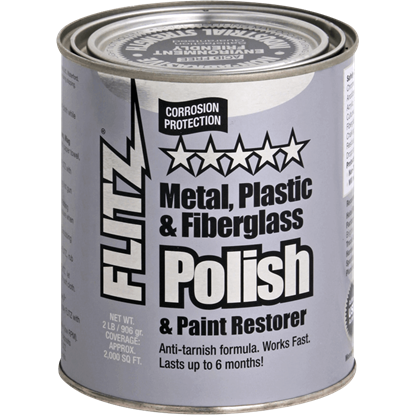 The Flitz Polish Quart Can offers a top notch metal, plastic, and fiberglass polish and paint restorer. The anti-tarnish formula works quickly and lasts up to 6 months. This is a non-abrasive, non-toxic, and non-flammable product. 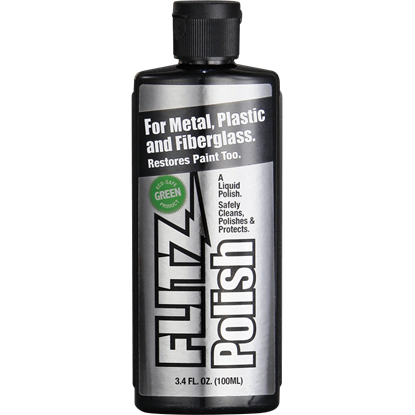 The Flitz Polish Tube offers a top notch metal, plastic, and fiberglass polish and paint restorer. The anti-tarnish formula works quickly and lasts up to 6 months. This is a non-abrasive, non-toxic, and non-flammable product. When you own a gun or blade of any sort, keeping those tools in good condition is an important task. 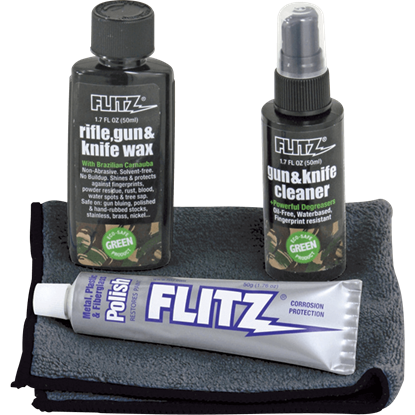 The Gun and Knife Care Kit offers a collection of high quality maintenance products for cleaning and caring for your gun or knife. The Knife Restoration Kit is the perfect set of blade maintenance products to keep all of your knives in tip-top shape. 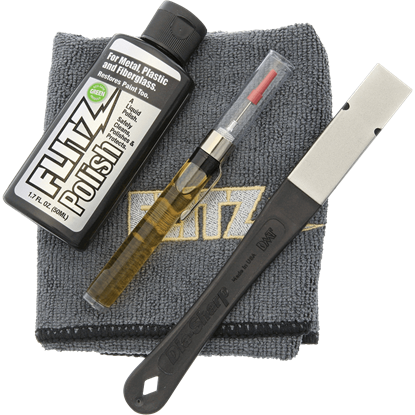 These premium knife care supplies will help you to clean, lubricate, sharpen, and protect your blades. Hone and polish your blades with the Leather Strop. 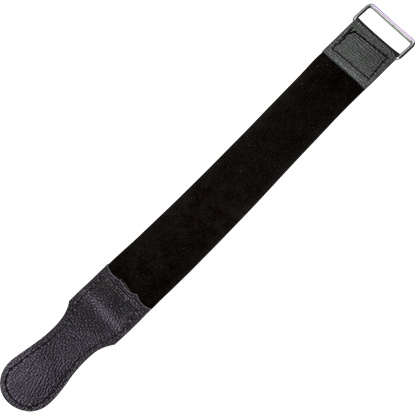 This handcrafted, genuine leather hanging strop has reinforced ends and a metal ring, and it can be used both with or without honing compounds depending on your blade and technique. Liquid Metal Polish 0.8 oz. 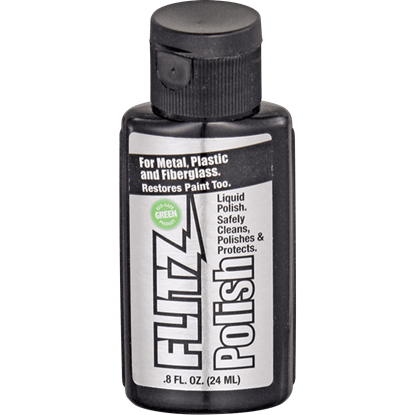 This Liquid Metal Polish comes in a slim plastic bottle with a flip-top cap. 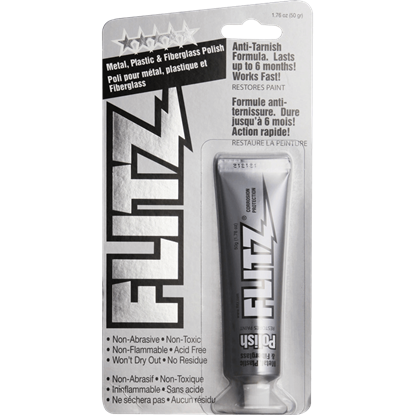 A liquid version of the original paste formula, this maintenance product is a high-performance cleaner and polish formulated for ease and economy of use. Liquid Metal Polish 3.4 oz. The Traditional Maintenance Kit is a must-have for the avid collector. The kit contains blade oil, rice papers, an oiling cloth, a powder ball for blade polishing, a brass awl and hammer and saya shimming veneer. 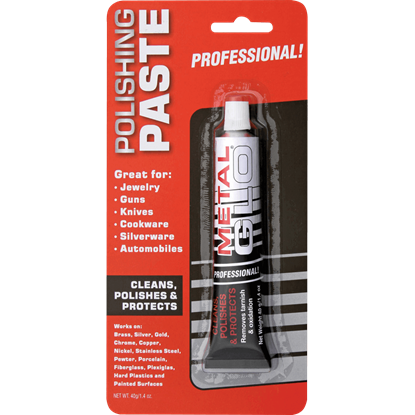 Metal Glo Pro Polishing Paste makes a great addition to your sword maintenance routine, as it cleans, polishes, and protects your blade. This sword polishing paste will help your weapon to keep its stunning gleam. 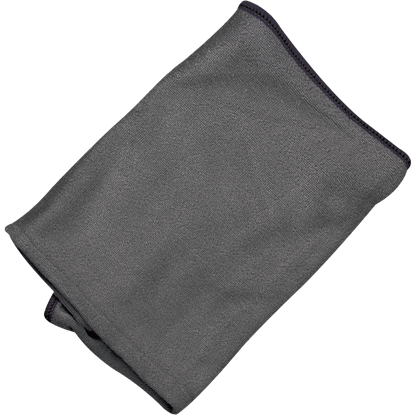 When taking care of your blade or other weapon, the Microfiber Polishing Cloth makes an excellent addition to your collection of maintenance supplies. This soft microfiber cloth works electrostatically to clean and polish. Would you like to protect the knives, swords and other edged weapons in your collection from moisture and finger marks? 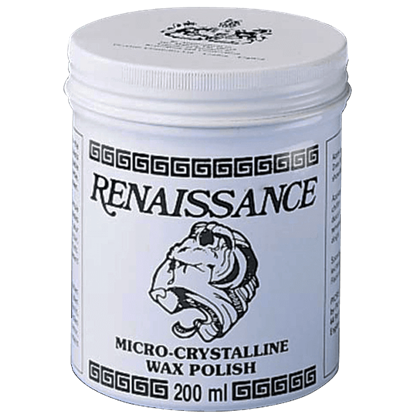 Then try this micro-crystalline sword renaissance wax polish.